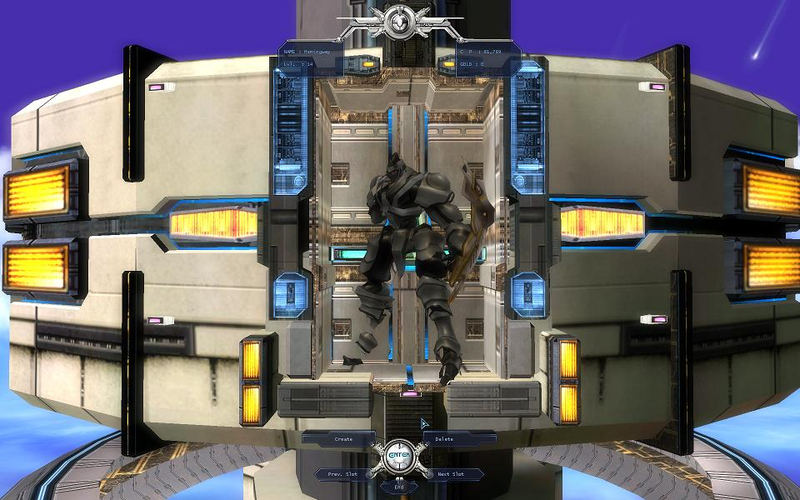 RF Online, originally named 'Rising Force', is a 3D MMORPG developed by CCR. The first version of the game was released in South Korea and was later followed by Chinese (Mandarin), Japanese, Portuguese and English translations. The North American/European version of the game launched its retail phase on February 21, 2006 and closed on November 10, 2008. 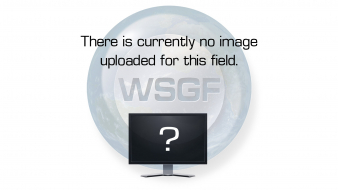 RFO is currently a free to play game. 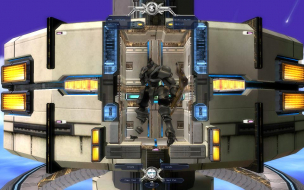 A mixture of science fiction and classic fantasy, RF Online (or RFO, as many of its players call it) is set in a distant planet in the Novus system where magic exists alongside high technology. 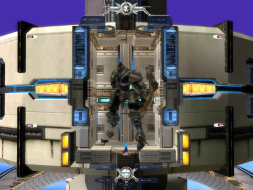 Like most MMORPGs it follows the typical fantasy setting complete with swords and sorcery, but it also emphasizes the three-way Race vs. Race vs. Race (RvRvR) concept and modern/futuristic technology such as mecha and nuclear weapons. RF Online does support SOME widescreen resolutions, but does not support 1680x1050 or 1920x1200. The highest widescreen resolution available was 1440x900. Now the game will run in your desired resolution.